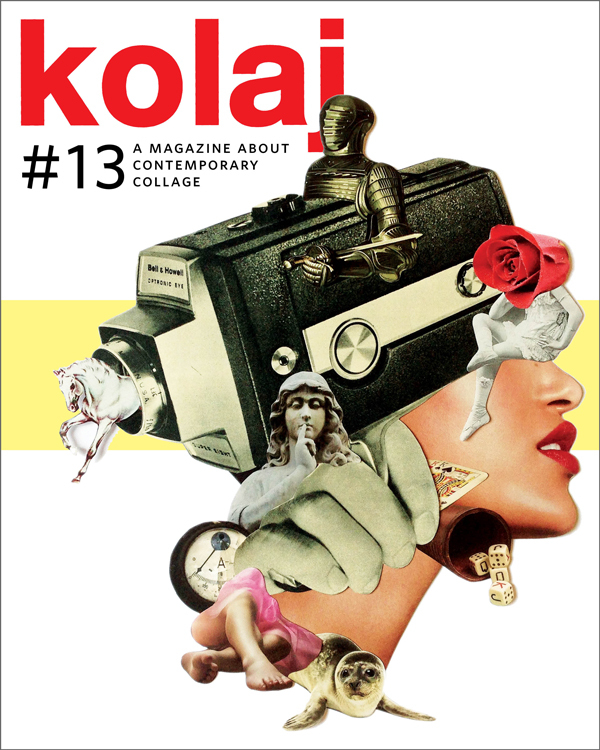 Kolaj #13 marks the start of the magazine’s fourth year. We decided to spruce up the layout of the publication. When you get your issue, check out its new look and let us know what you think. 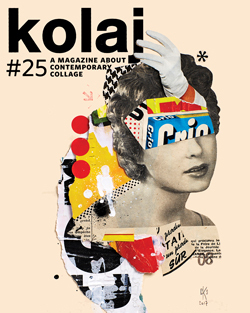 Two collages by Barcelona-based artist Rebeka Elizegi are on the cover. A knight rides an old Bell & Howell camera in her fantasia, SOMIERS, on the front cover. In PRIMAVERA, a boy swings from red licorice-coloured rope as he rides a collage of flowers with legs. Elizegi’s collages are surreal, suggestive, and lovely. The image on the right is Elizegi’s ROSAMARI. 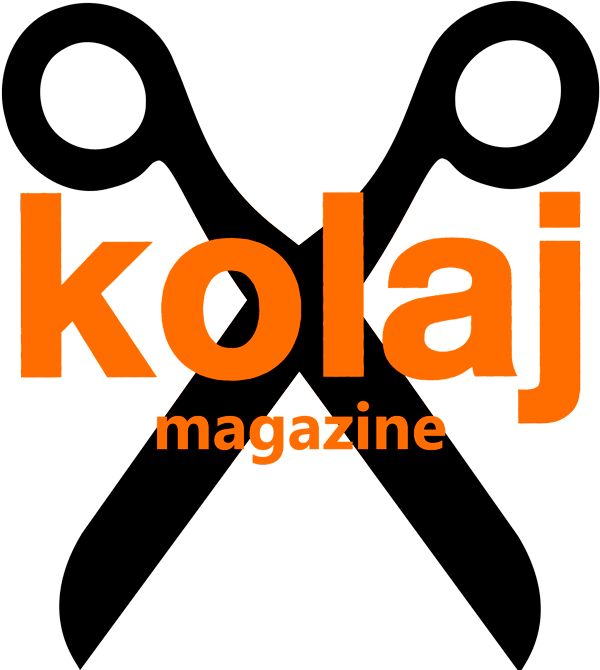 Learn more about Elizegi in her Kolaj Magazine Artist Directory listing HERE. We report on “Bits, Please” at PÄS Gallery, the launch of the book Flit: Poetry Mashup by Dennis Milam Bensie, the International Museum of Collage’s move to Santa Fe, and a host of current Calls to Artists. Ric Kasini Kadour explains why Russell Leng getting shortlisted for RBC Canadian Painting Competition is a good thing. 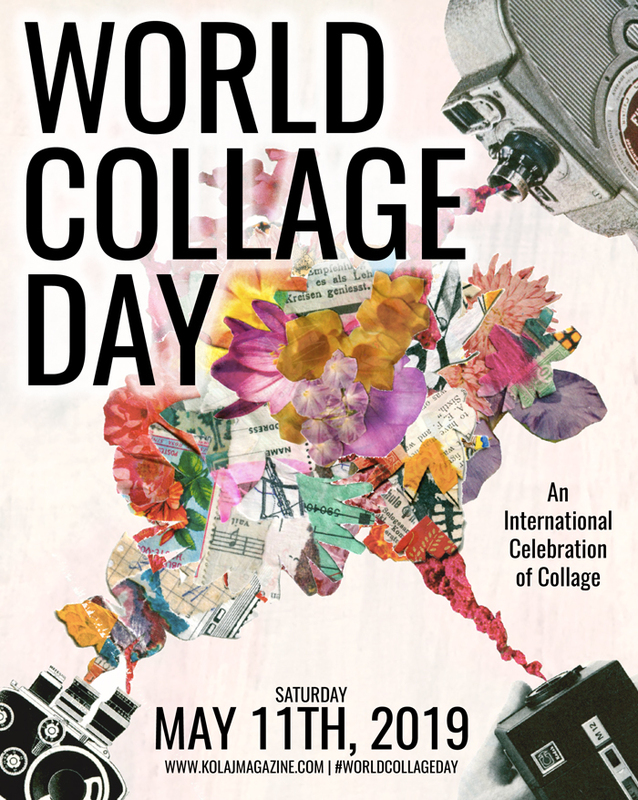 We review the collage exhibition “Never Had No One Ever”, at New City Galerie in Burlington, Vermont. The exhibition is a showcase of Vermont artists alongside those from Quebec and New Brunswick. Liz Cohn profiles & interviews “The Amazing Eunice Parsons”, a 98-year-old Portland collagist. Parsons has some advice for young collage artists. Claudia Eve Beauchesne discovers a new kind of collage at Frieze New York 2015. For this issue’s Exhibition in Print, we teamed up with Curator Julia van der Meer to present selections from her exhibition, “Col.la.ge II”, at Mini Galerie in Amsterdam. When we peeked at the exhibition, “Metamorphosis” at McMurtrey Gallery in Houston, Texas, we found Jed Foronda does interesting things to paper. At Espace Robert Poulin in Montreal, Quebec, we visited “Mixed Grill” and found out why this gallery is doing great things for collage. The Fridge in Washington, DC covered an entire wall with stickers proving this little-discussed street art is on the cusp of getting its due. We invite you to Stick It! 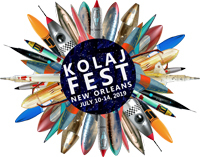 In this issue, we enjoy artist portfolios from artists in Montreal, Quebec; Paris, France/Valencia, Spain; Galway, Ireland; and Brooklyn, New York. Already subscribed? Don’t worry, you will be receiving your copy the week of 15 August.